GE14 | Registered voters can now check the location of their polling stations for the coming general election. As announced by the Election Commission on Thursday, the relevant information concerning voters' polling centres and channels can be found online on the electoral body’s website pengundi.spr.gov.my. 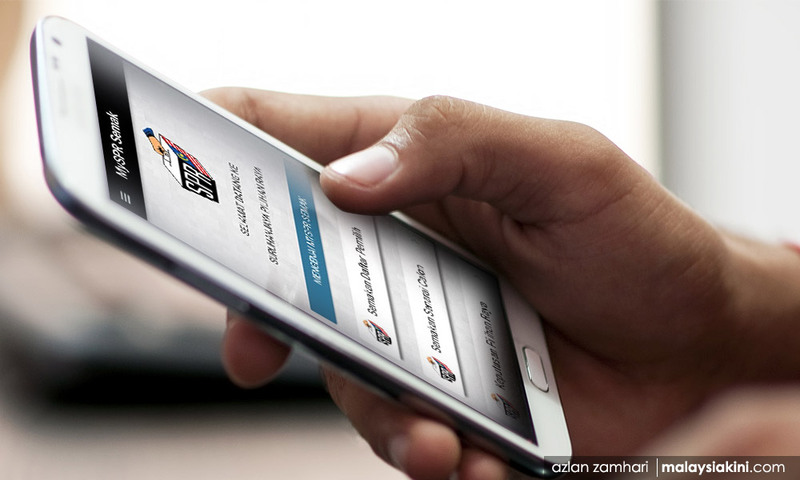 Voters may also obtain the relevant information via the MySPR Semak mobile application (available on Google Play and Apple Store). With this application, voters will also be able to check the names of candidates and the results of the elections. They may also contact the EC at 03-8892 7018, contact any state election office, or send an SMS to 15888 with the text "SPR <space> IC number." The 14th general election has been set for May 9, with nomination day on April 28 and early voting on May 5.